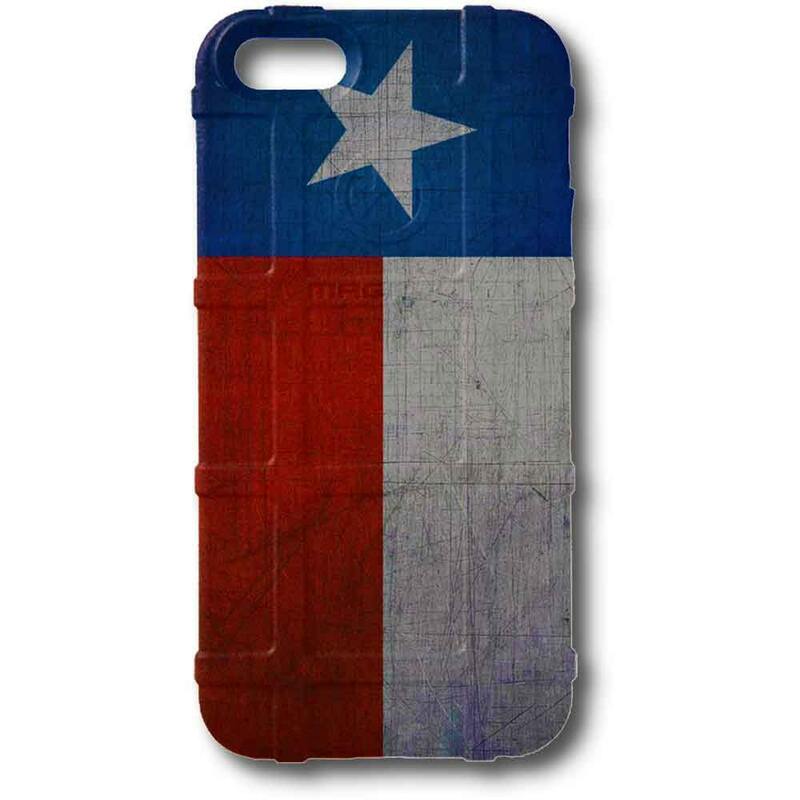 I f*#king love this case. 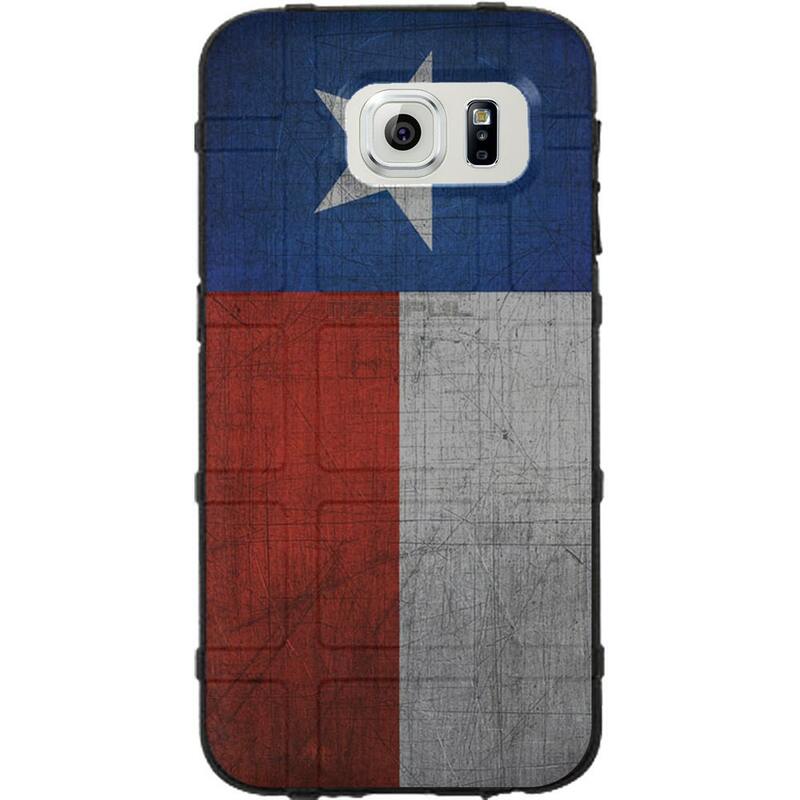 I use a lot of Magpul products, to include the iPhone cases, but it's the Texas flag EGOTactical prints on the case that puts it over the top. Don't stop makin'em!